(Free Herbs eBook included) Giuseppe Nacci – Italian doctor is the author of the book in which on 640 pages he is using more than 2040 official medical evidence and more than 2150 various bibliographic references about the cancer treatment. This book describes in detail the species of herbs, cancers, diets, the pharmaceutical industry and the dangers of GMOs. The body can recover from cancer, but not from chemotherapy. From 50 people who have cancer and decide to try chemotherapy, only 1 will be alive 5 years from the first cycle of treatment – states the author. 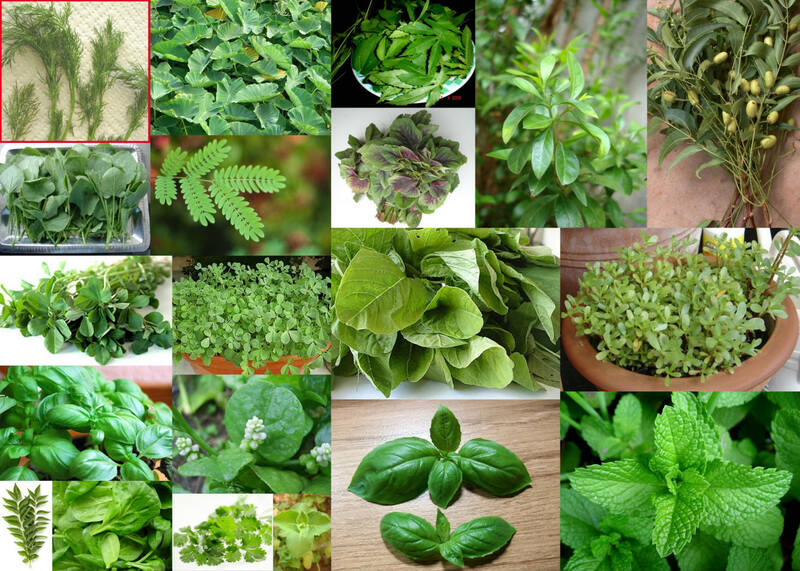 In this book the name of the herbs are on Latin, and he combines all knowledge of medicine for the cancerous diseases. At the very beginning of the book the author emphasizes that copying and downloading of this book is free for everyone. So Dear Readers and Friends you can read this book and use it or share it with everyone you can.